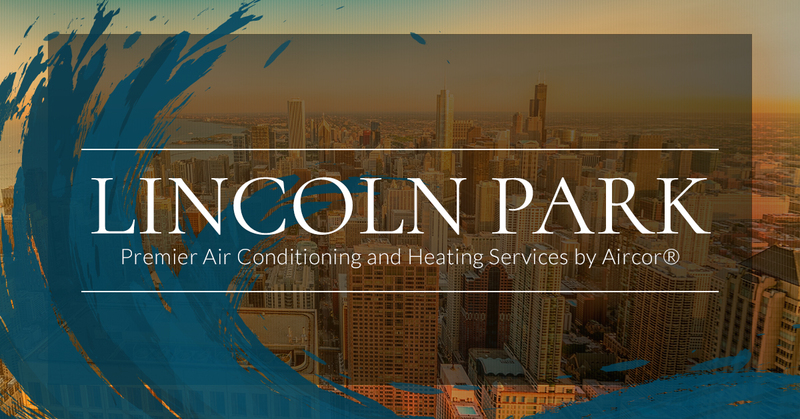 Lincoln Park is one of the most recognizable neighborhoods in Chicago and is well-loved for beautiful beaches along Lake Michigan, parks for families to play in, and a wide selection of restaurants, coffee shops, and businesses that keep the area strong. And the residents of Lincoln Park are all too familiar with the harsh winters and hot summers that Chicago brings. 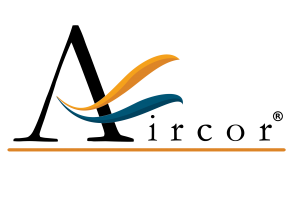 Whether you’re looking for residential or commercial heating and cooling, Aircor has been serving the area since 2006 with quality, professional, and reliable HVAC installation, maintenance and repairs, and replacement. 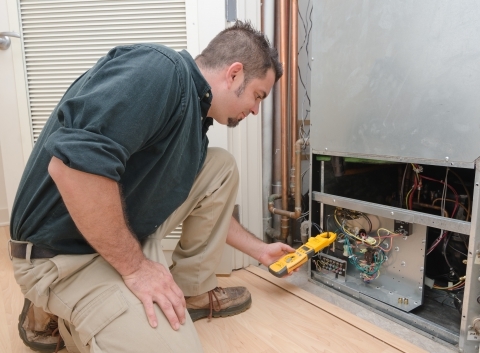 For all of your heating, boiler, water heater, or tune up needs, we provide trusted and timely service so you never have worry about how to keep your family or customers warm. If your air conditioner finally reached the end of its life, needs either a major or minor repair, or simply needs to be cleaned to ensure it’s performing as efficiently as possible, give us a call as soon as possible and we’ll return your system back to normal or quickly install a new system. It seems like the heating and cooling system always decides to go out at the worst possible time. But with Aircor, you can have peace of mind knowing that we’re able to fix the problem 24 hours a day, seven days a week, and 365 days a year.